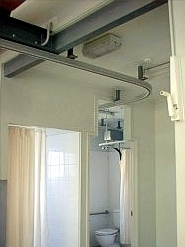 Guldmann is a Danish manufacturer of premium quality ceiling hoists and accessories, and has been doing so since 1980. All Guldmann equipment is designed, manufactured and tested only at Guldmann facilities in Denmark, where an extremely high level of quality control is maintained. 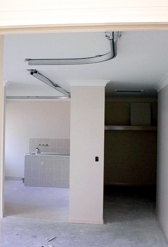 Evocare Install employ Guldmann accredited installers and technicians. Our experienced staff attend mandatory, weeklong training sessions held by Guldmann every second year to stay up to date with new equipment, new and improved installation and servicing techniques, and to reinforce existing skills and knowledge. 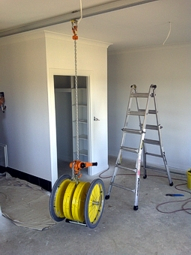 We are based in Brisbane and our Installers are regularly working on large and small projects throughout Queensland and the Northern Territory. Our fleet of service technicians are based in Brisbane and Townsville, and regularly service facilities throughout Queensland. 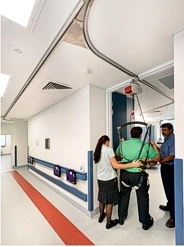 With our head office in Brisbane, Evocare Install is Q.B.C.C. 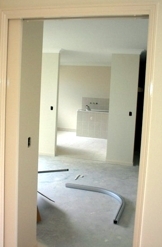 licensed (# 1188486) for large and small construction projects. We maintain Contract Works Insurance, Public and Product Liability Insurance, Workers Compensation Insurance and Marine Insurance. 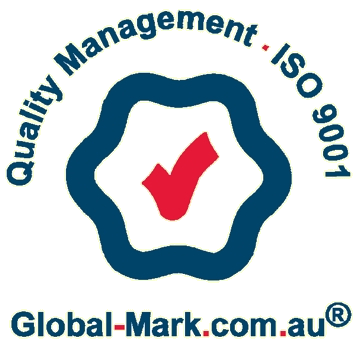 Evocare Install has had its Quality System formalised by Global Mark to AS-NZS ISO 9001: 2016. 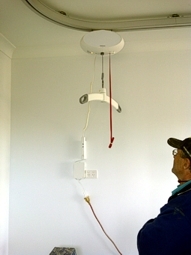 Click here to enquire about using Evocare Install for your installation.